Archbishop Cornelius Elanjikal, former head of the Varapuzha Archdiocese, passed away at a private hospital in Ernakulam on Sunday morning around 7: 30 am. He was 93. He was under treatment for respiratory ailments. He was taken to a private hospital on Friday. Cornelius Elanjikal was born on September 8, 1918 and is an Indian prelate of the Roman Catholic Church. He was ordained a priest on March 18, 1945. 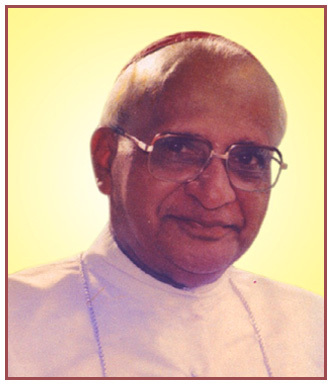 Elanjikal was appointed in 1971 to the Diocese of Vijayapuram and was ordained a bishop on April 4, 1971. From 1987 to 1996 he served the Varapuzha Archdiocese.